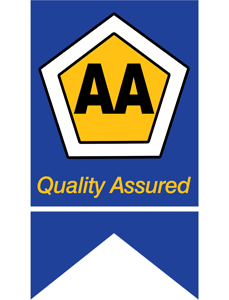 Safe Locksmiths | AAA Locksmiths - We'll open your safe! We have some of the finest safe locksmiths in Cape Town and its surrounding areas. 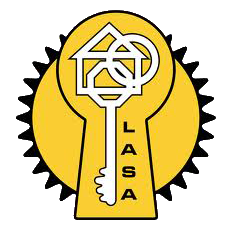 AAA Locksmiths in Cape Town offers a range of different locksmith services, including safe installations, repairs & opening of all safe models for you. Safes are used to protect the most precious and valuable possessions and thus it is a major inconvenience when you struggle opening your safe. 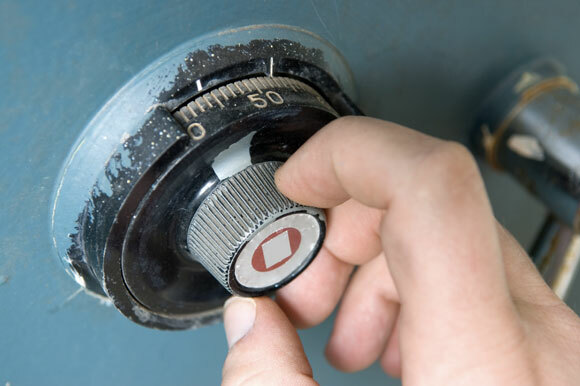 AAA Locksmiths are available 24 hours and can assist with the opening of all safes and locks. Safe locksmith services include replacing combination mechanisms on safes and vaults, opening old vaults with jammed mechanisms, upgrades to digital locks, cutting of safe keys and re-setting of digital combinations on your safe. AAA Locksmiths in Cape Town (we also have locksmiths in Stellenbosch, locksmiths in Somerset West and locksmiths in Claremont) is fully insured and guarantee all work done. Most safes on the market can easily be installed in your home by yourself. However, it is not always recommended. Rather get a qualified, trained safe locksmith to install your safe for you promptly and correct the first time. Not only will this take away the hassle for you, but you will have peace of mind in knowing it was installed by a professional. If you are having trouble in deciding which safe would be best for your intended use, contact us at AAA Locksmiths for expert advice and assistance on which safe would be best for you.